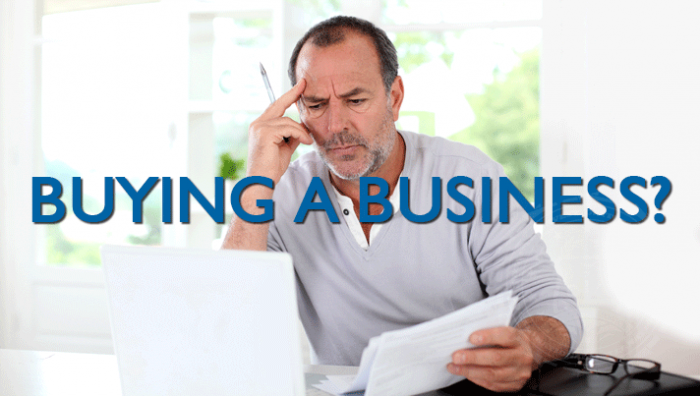 A business broker is professional who has specific training and experience in helping people buy and sell businesses. Brokers can play a very valuable role in the process as they provide guidance, advice, and other resources that you may need to make the transaction happen. Brokers typically have years of training and experience in buying and selling small to medium sized businesses and therefore can provide you expert guidance that can save you precious time and money. Brokers are well connected with finance professionals, accountants, attorneys, and other professionals who may be needed to facilitate the sale. For sellers, business brokers can put together the marketing package, help determine the appropriate price for the business, and do all the leg work necessary to market the business for sale. Even before the business is put on the market, brokers can provide very useful advice to properly prepare the business for sale. All of these services the broker performs, allows the business owner to stay focused on what they do best — running their business. For the buyers, a broker can present to them motivated sellers and opportunities that meet their particular skills set, passions, and financial objectives or goals. The Authority on selling & buying businesses. Business Website Address: Access to the largest market of serious business buyers in South Africa. Products / Services: More businesses listed, more buyers reached, more businesses sold.